SOLUKHUMBU, April 14: As many as 616 climbers have got permission to scale different mountains of the country. According to the Tourism Board, permission has been granted to climbers from 42 countries including Nepal to climb 20 mountains along with Mt Everest. A total of 300 people including 12 Nepalis have got permission to climb Mt Everest, the world’s highest peak, until Wednesday. Of them, 251 are men and 49 are women from 42 countries including Nepal. 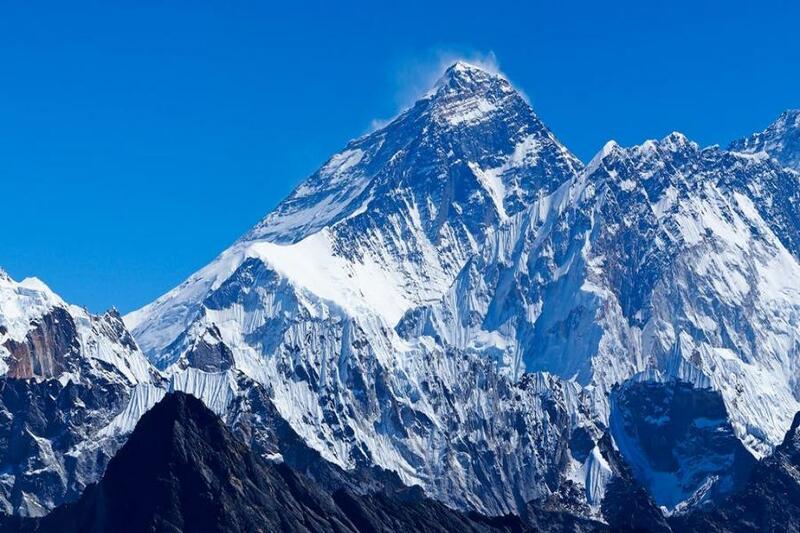 Similarly, permission has been granted to 63 people from USA, 40 from China, 39 from UK, seven from Norway, six from Japan, four each from Hong Kong and Argentina to climb Mt Everest.